HTC has unveiled a new limited edition of its One (M8) flagship smartphone. 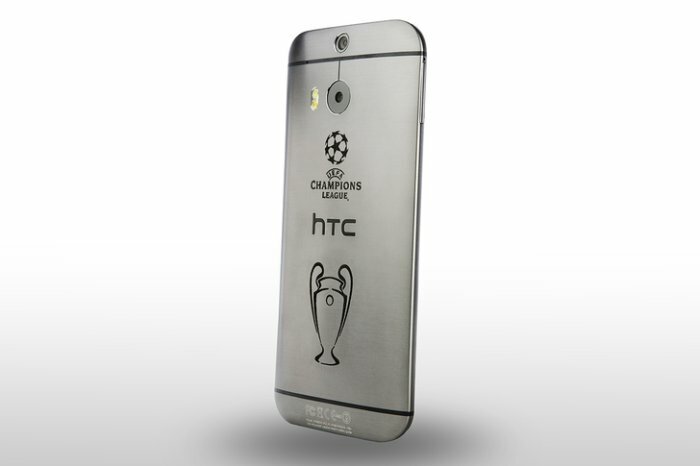 This one is called HTC One (M8) Champions League Collector’s Edition and it celebrates the start of Champion League’s group stage – which began yesterday. This limited edition smartphone features the UEFA Champions League logo engraved on the back, plus an engraving of the Champions League trophy. It looks super nice, but those are apparently the only differences between the new handset and the regular One (M8). The Champions League edition model comes with Android KitKat and Sense 6, a 5-inch 1080p display, HTC’s BoomSound speakers, and a Duo rear camera. Also, HTC’s Football Feed app will keep users up to date with the tournament, as well as see coverage of the UEFA Europa League. Here is the bad news. 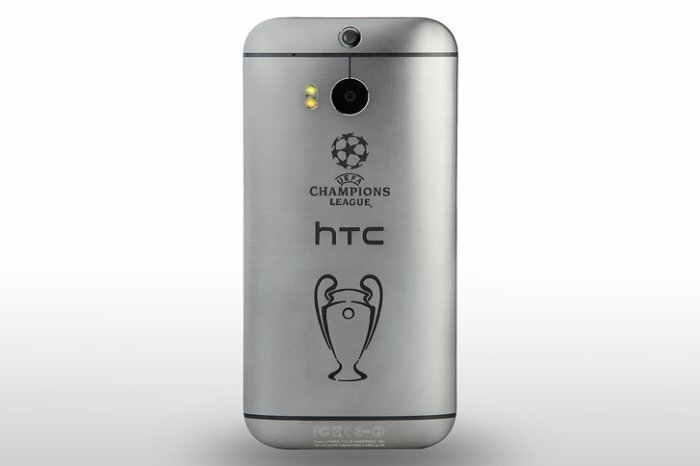 Sadly for those who might want to get their hands on this slick special edition, it looks like the HTC One (M8) Champions League Collector’s Edition won’t be available to buy. Instead, HTC will reportedly give it away after a competition organized via its social media channels. We do not know when this will happen, so you will have to stay tuned if you are a fan of the UEFA Champions League.